So I have a 2003 RSX Base, I cant find any videos or forums regarding about installing and adjusting (DC5) 2002-06 MonoSS Coilovers MSS0131-B. Coilovers bad for your car?! 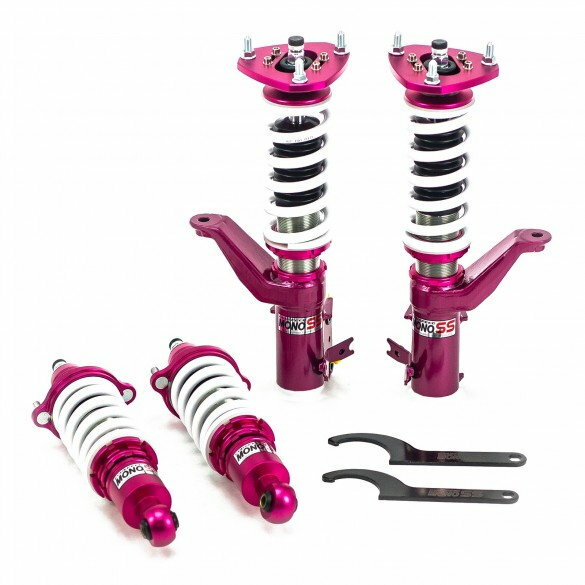 Billstein coilovers?